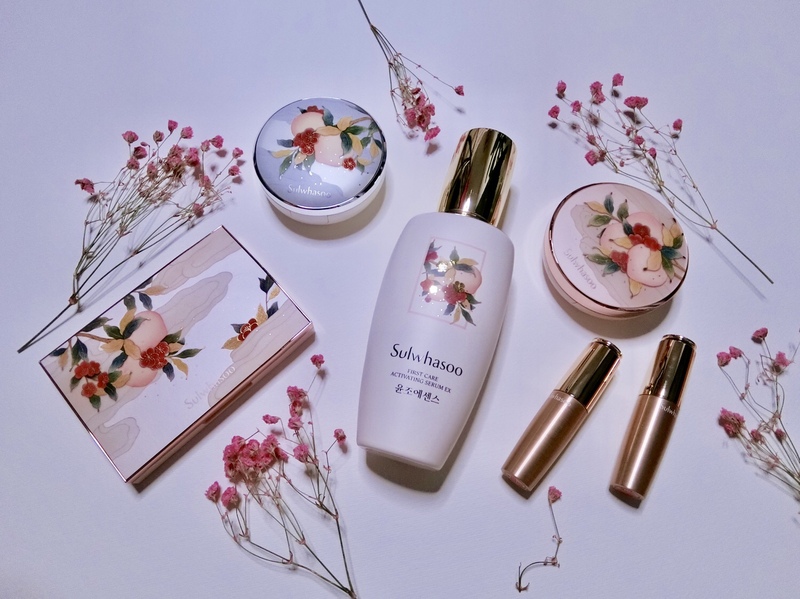 Luxury South Korean beauty brand Sulwhasoo’s latest limited edition range is adorned with plump peaches and spring flowers illustrated in a classical style. 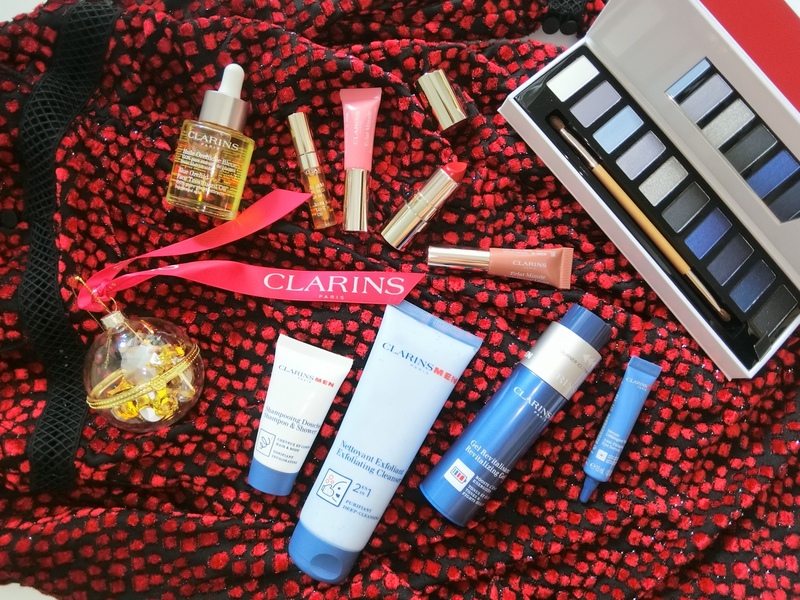 Symbolising longevity and vitality, the gold-accented designs are available on the First Care Activating Serum EX, Perfecting Cushions, Lip Serum Stick (which look brightly coloured but are actually very moisturising balms that give lips a hint of pink/coral). Also look out for the blush/highlight palette which comes with pretty embossed florals. 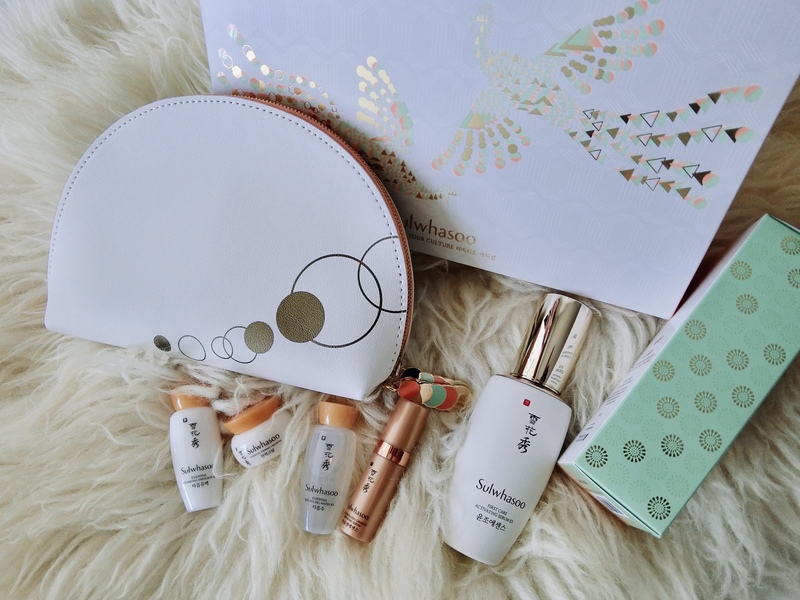 The Peach Blossom Spring Utopia is a good buy for makeup collectors, or those who’d like to add some old-world Eastern glamour to their vanity. 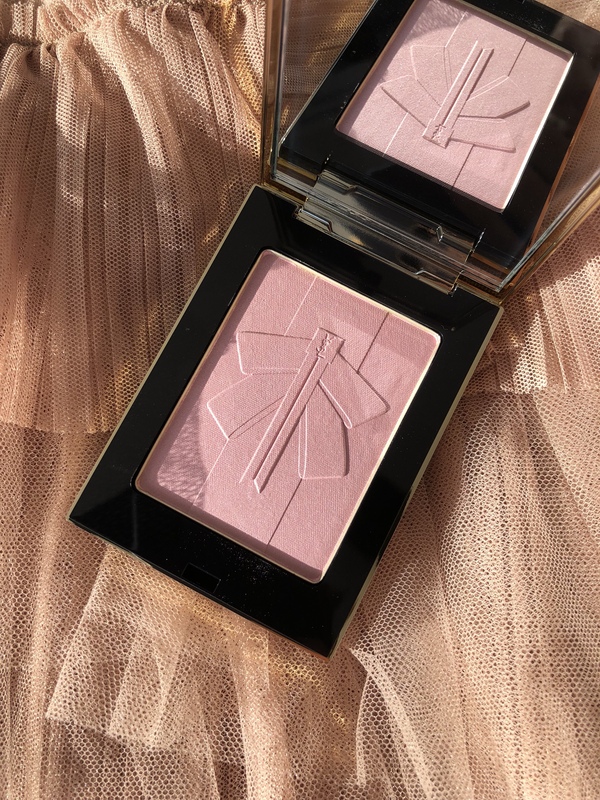 To complement its popular Mon Paris floral-fruity fresh fragrance, YSL Beaute has launched a prettily embossed highlighter palette. 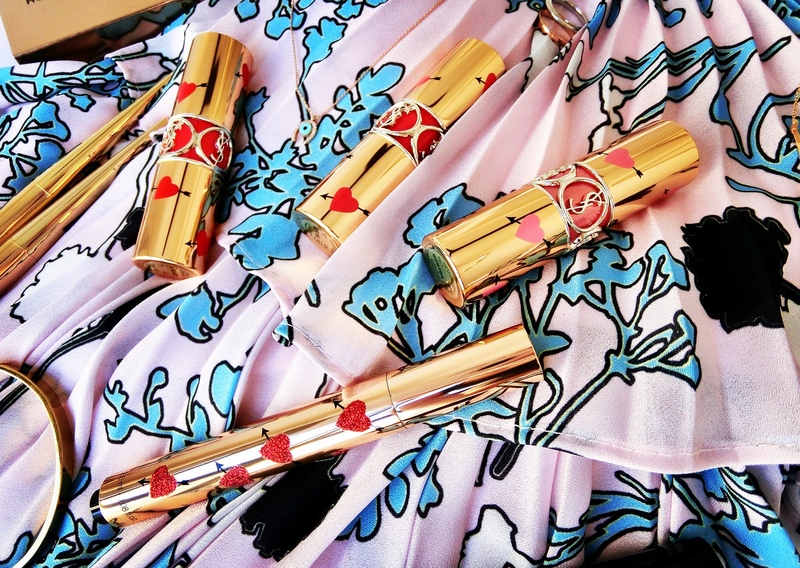 In a translucent pink shade with subtle and sophisticated shimmer, the collectors’ item retails at S$105 (with a mini Rouge Pur Couture Lipstick, mini Mascara Vinyl Couture, and mini Mon Paris Couture 7.5ml). 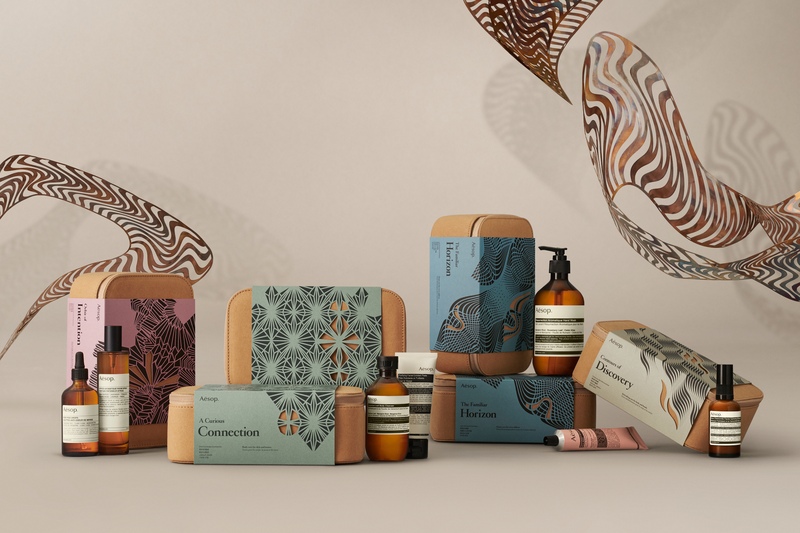 Exclusively available at Tangs, Tang Plaza Singapore. 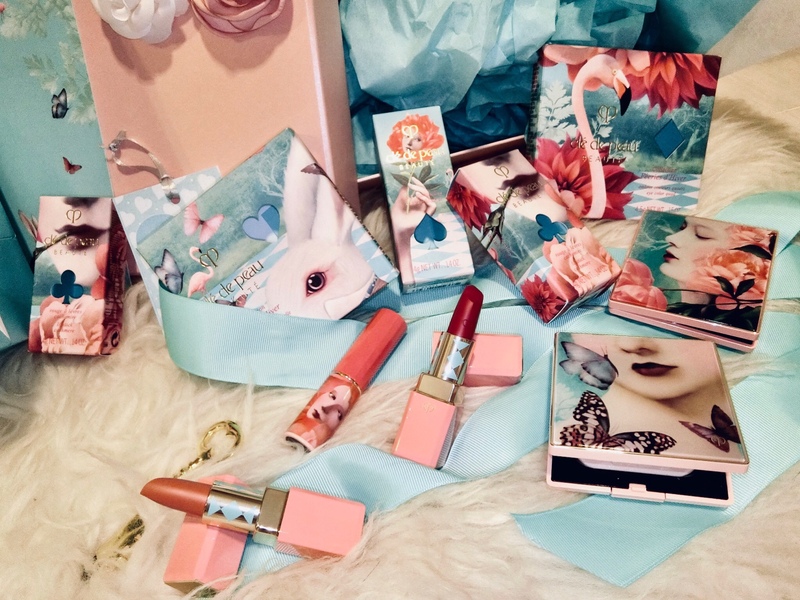 Urban Decay has teamed up with beauty influencer Kristen Leanne for a three-piece limited edition collection. With her colourful tattoos (especially that stunning neck piece), this social media celebrity stands out with her choice of neon eyeshadows and beaming highlighter. 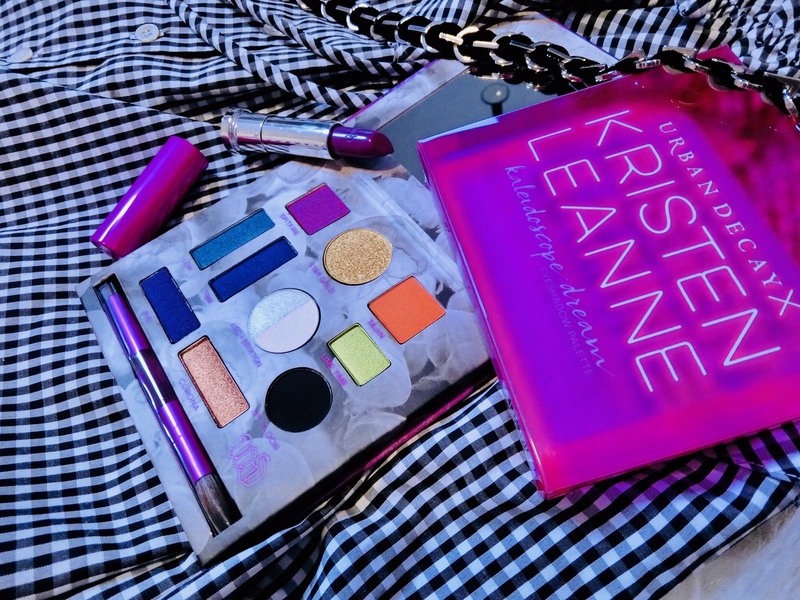 Just so you can get her makeup look, the UD x Kristen Leanne collection features the Kaleidoscope Dream Eyeshadow Palette (S$65) with 11 shades (tangerine, gold, fuchsia, lime green, navy, turquoise, aubergine, black, an iridescent shifting duo tone). If you prefer more neutral eye makeup, Kristen shows she can perfect it too. The Daydream Eyeshadow Palette (S$45), is a quintet of easy-to-use matte shades. 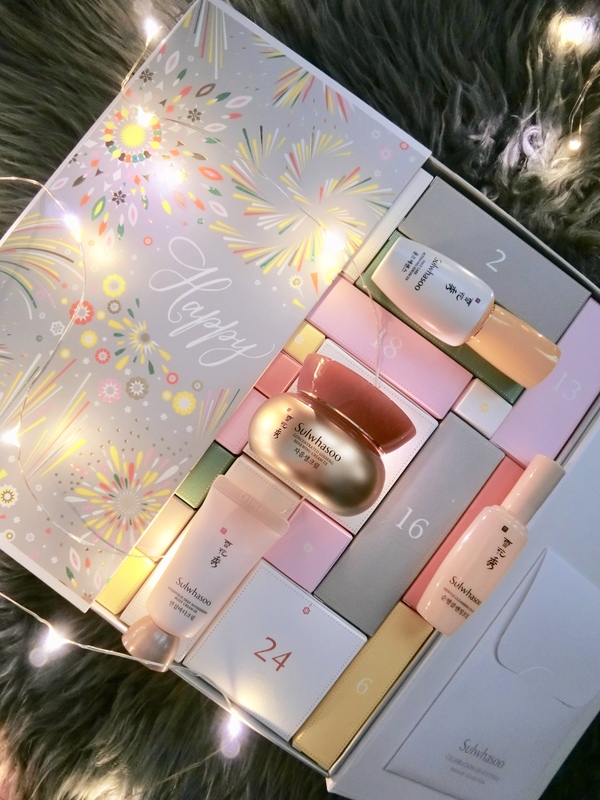 Completing the collection is the Beauty Beam Highlight Palette (S$55) with three complementary shades for the cheekbones, collarbone, and everywhere else. 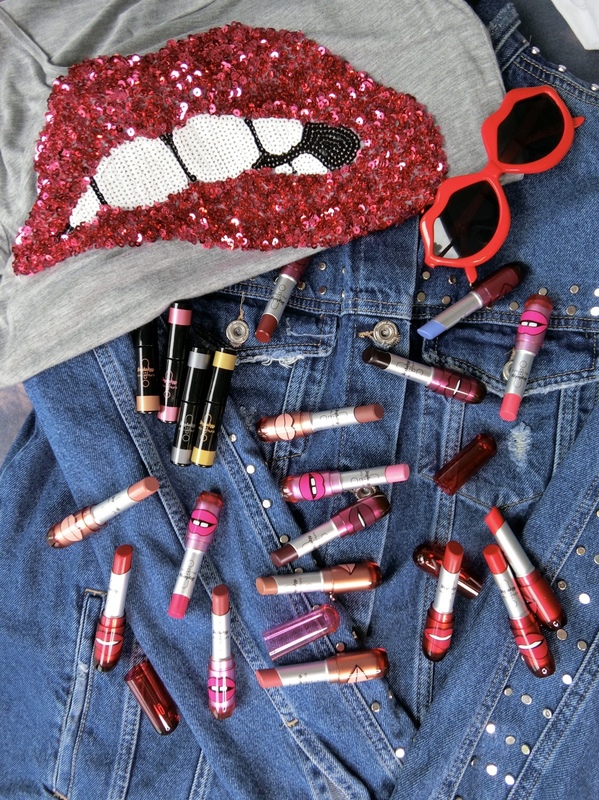 Available at Sephora and UD stores.